April dreams of singing the blues, but life and love are in the way. Her little sister can’t let her go and her friend Trudy worries about her eternal soul. Enter a mysterious stranger who unwittingly provides a path to escape. 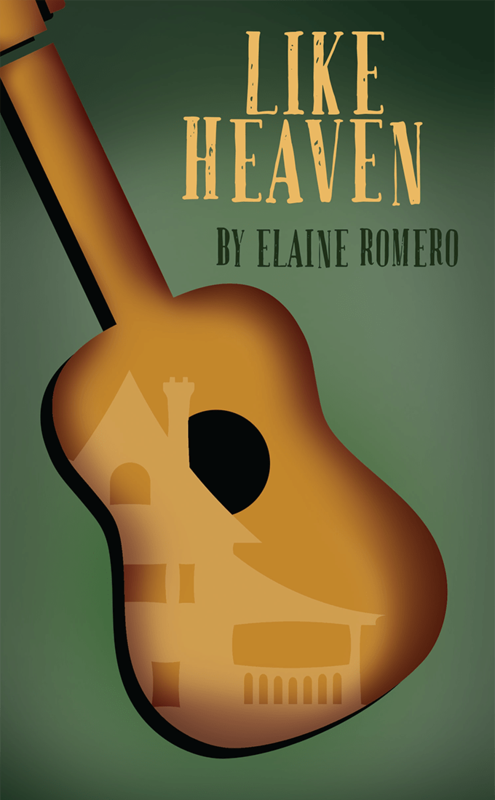 Filled with heart and humor, Like Heaven is a new comedy by award-winning playwright and University of Arizona Professor Elaine Romero. A former William Inge Playwright-in-Residence, Romero’s plays have been presented at the Eugene O’Neill Theater Center, the Goodman Theatre, and theatres around the country. Fortunately for us in Like Heaven, the four women from Independence, Kansas prove, once and for all, that there is no place like home.